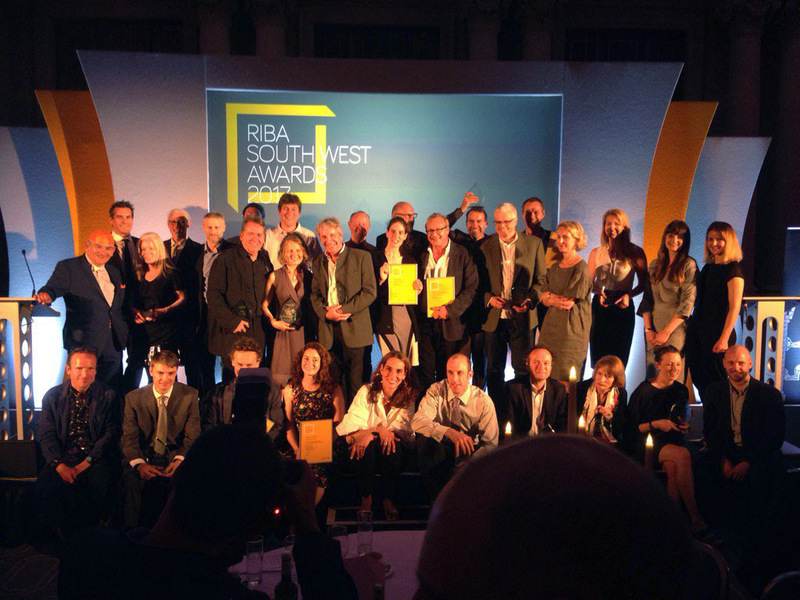 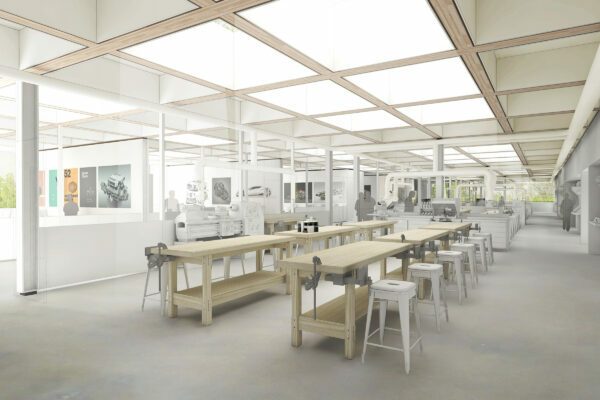 We are delighted that the Design Workshops & Studios at Arts University Bournemouth won a RIBA South West Award 2017 at a ceremony held last night at the Harbour Hotel, Bristol. 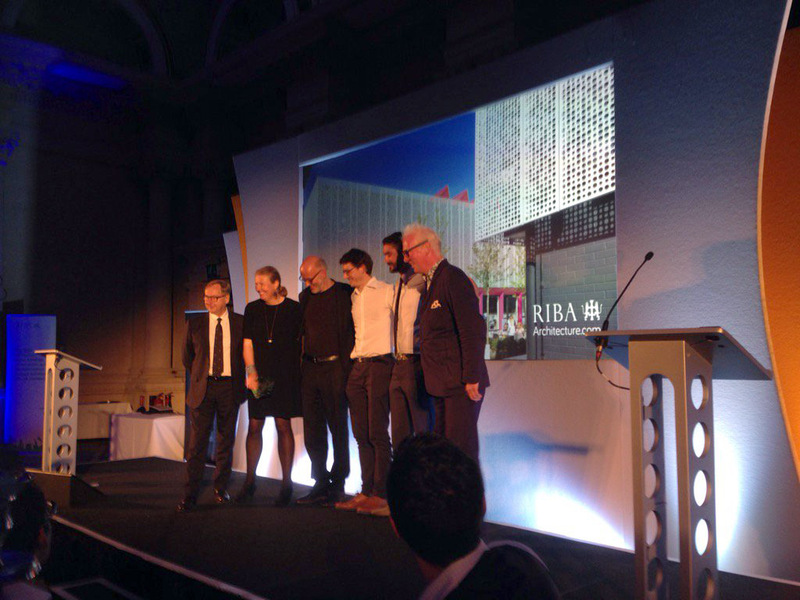 The RIBA Awards have been running continuously since 1966 and are judged and presented locally. 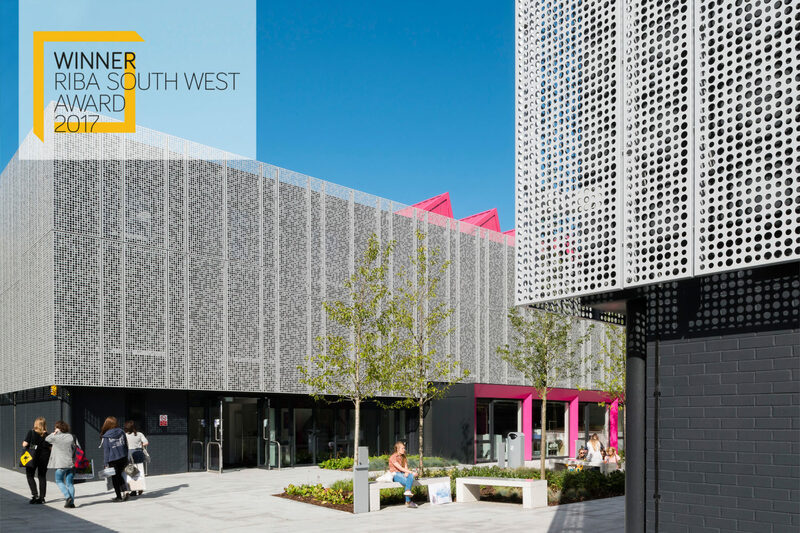 No matter the shape, size, budget or location, RIBA award-winning schemes set the standard for great architecture all across the country. 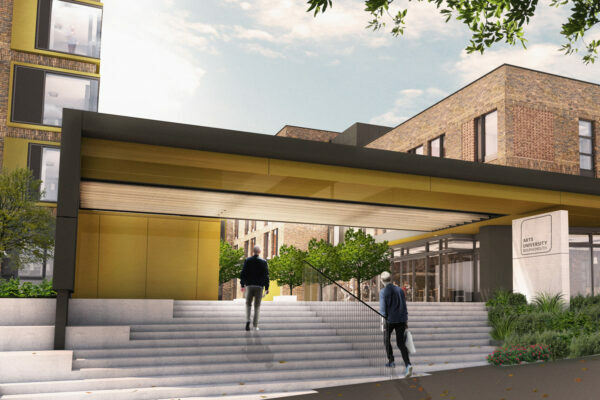 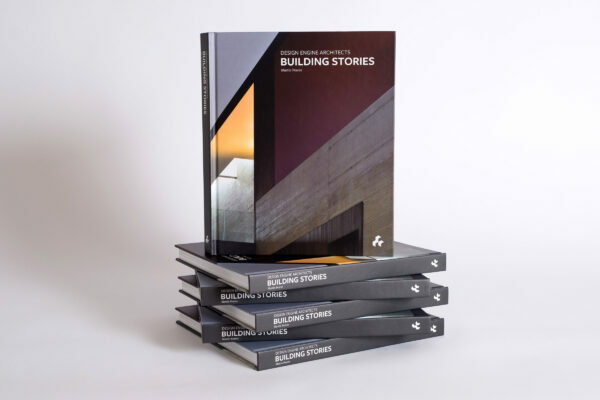 RIBA awards are for buildings in the UK by RIBA Chartered Architects and International Fellows.